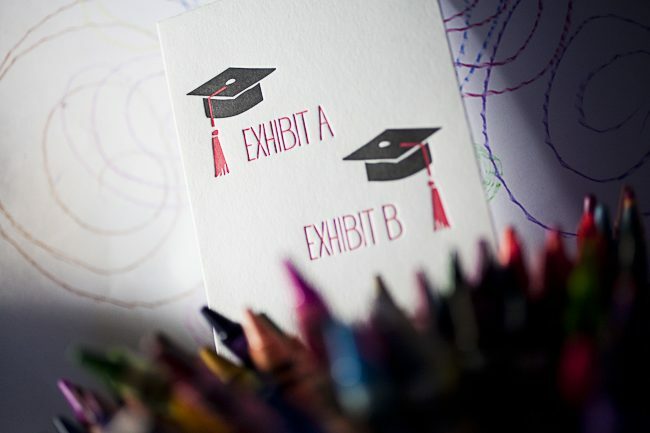 Celebrate your graduate with letterpress cards from Smock! Summer vacation is quickly approaching, which means graduation is right around the corner for high school seniors! 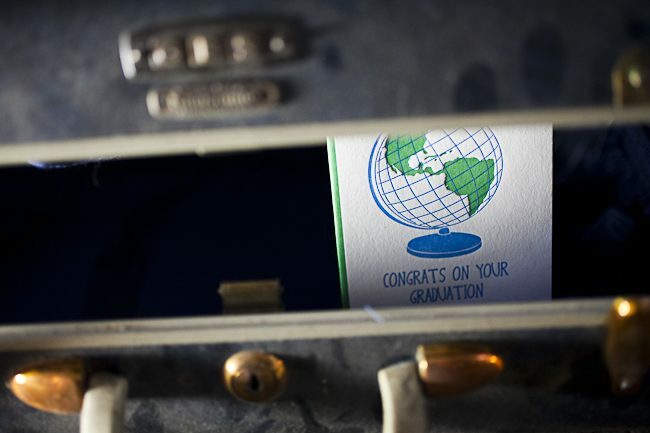 Congratulate the special grad in your life with a letterpress graduation card from Smock, and make sure they’re ready for the real world with some stylish letterpress notecards, too! It’s time again for us to extend our endless thanks to the wonderful editors and bloggers out there for featuring Smock in their fantastic publications this spring! 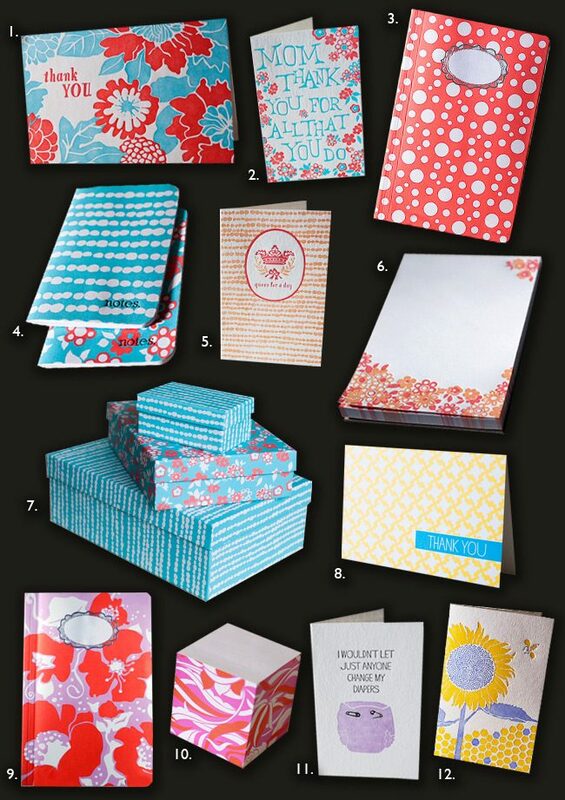 Smock’s double-sided gift wrap, letterpress wedding invitations, jotters and more have been spotted in some amazing places lately. 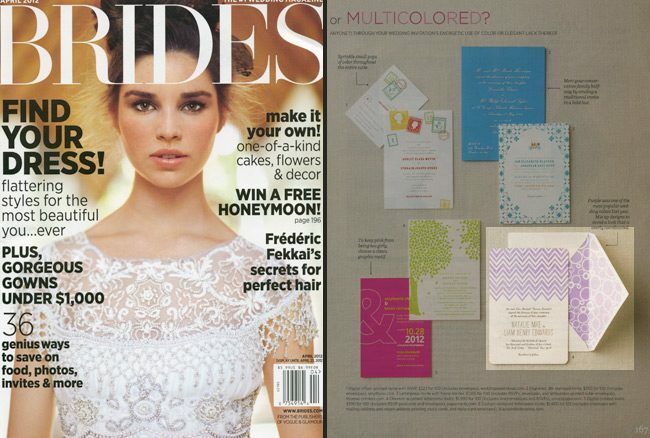 First up, Brides magazine featured letterpress wedding invitations from our custom line in their April and May issues — a pretty customization of our Hekla invitation was featured alongside some of our signature envelope liners (based on our gift wrap!) and feature fun chevron stripes in a pretty purple hue. 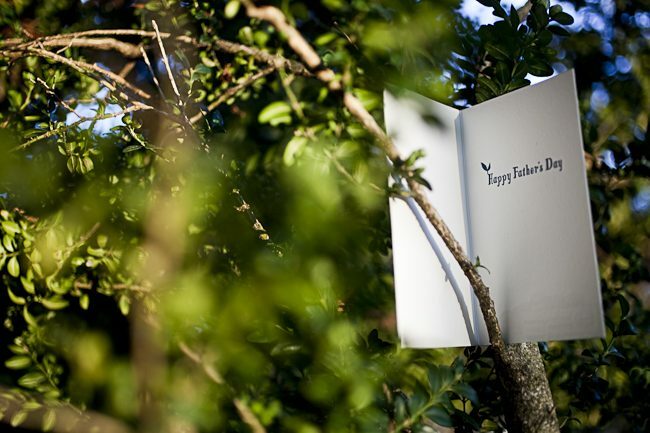 In May, our Tallmossen invitations were featured (also seen with signature envelope liners!) 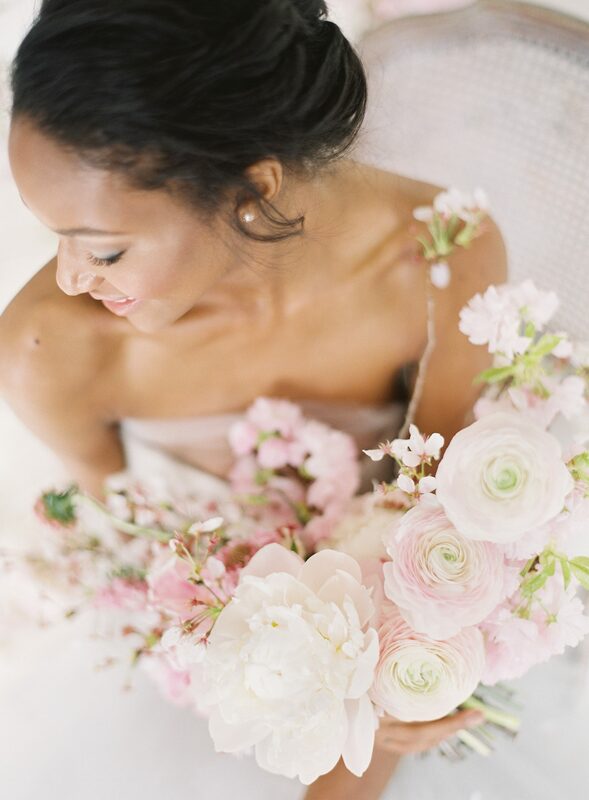 in a gorgeous round-up of wedding elements with Mediterranean charm. Next up, an absolutely adorable DIY from the June issue of Woman’s Day magazine. 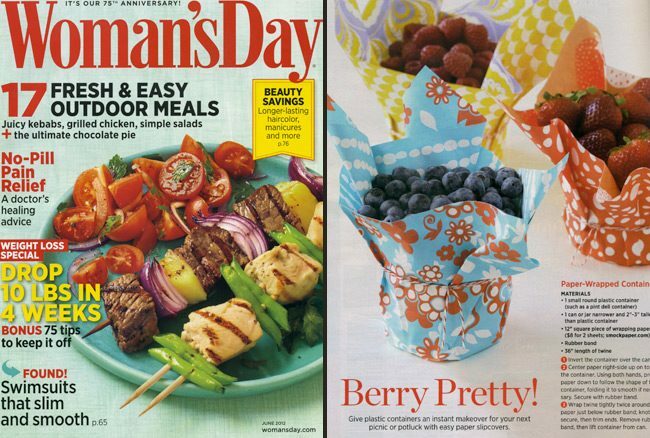 Woman’s Day did a “Berry Pretty!” project with our Pollen, Sorbet, and Pearl double-sided gift wrap –aren’t those containers fantastic?! 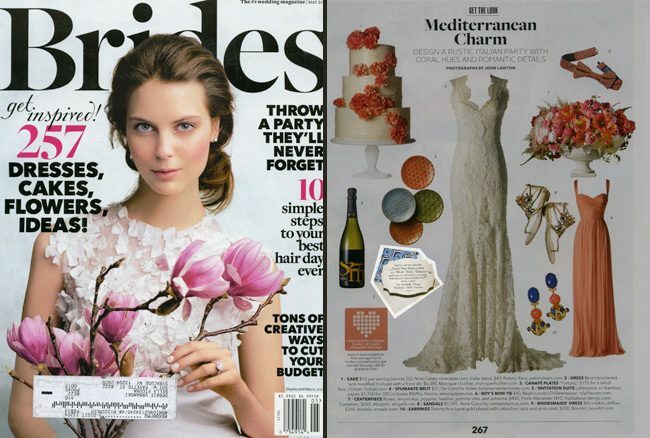 Stationery Trends magazine did an extensive (and fabulous) feature of our creative director Amy Graham Stigler, showcasing her for their “Designer Profile” in the 2012 winter edition. 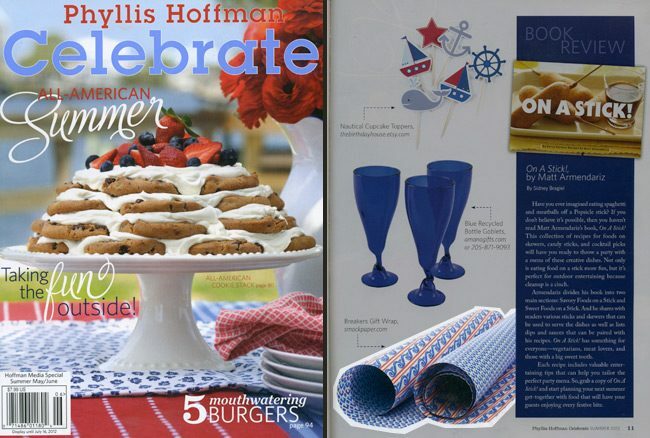 Celebrate magazine did an amazing round-up of nautical party-picks in their May/June issue, so we were thrilled to see our cheery Breakers gift wrap featured in such fun company! 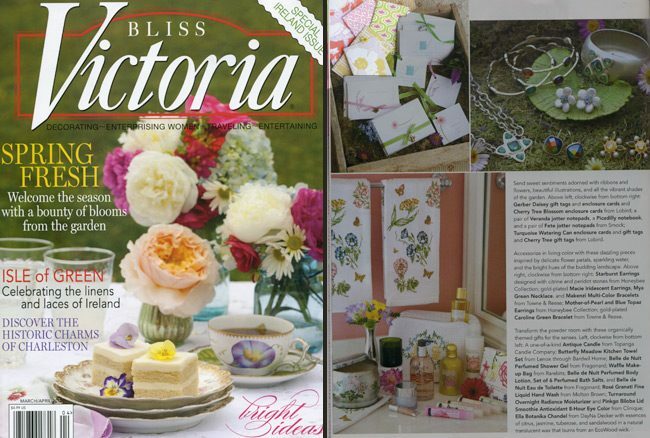 Victoria Magazine also featured a fun assortment of vibrant, floral inspired stationery and included our Fete and Veranda jotters along with our Picadilly notebook. We’d also love to extend a huge “thanks” to the following websites and blogs that have featured Smock over the past few months: Real Simple, Oh So Beautiful Paper (times 2! 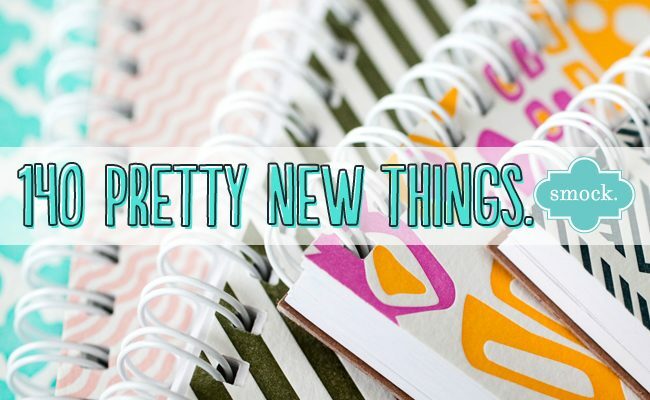 ), Once Wed, Papercrave, Style Me Pretty, Green Wedding Shoes, Eco-beautiful Weddings, Young House Love, Discover Paper, EcoChicDesign, The Stationery Place, Curating Style, Simply Modern Weddings, Wedding Row Charlotte and the Washingtonian! 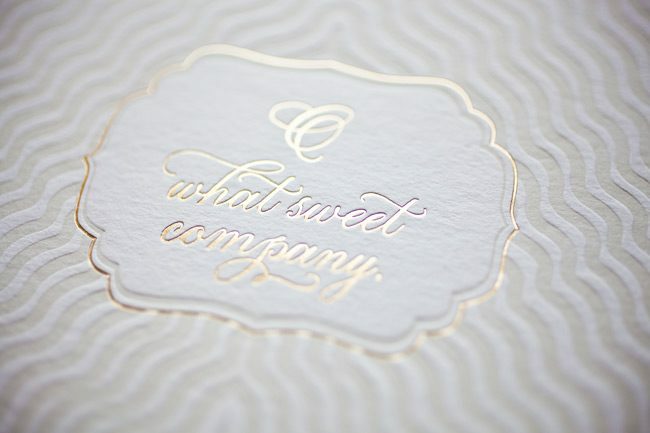 Smock’s 2012 National Stationery Show Invitations: Foil Stamping, New Calligraphy Fonts & New Designs Arrive! It’s official: foil stamping has arrived at Smock! 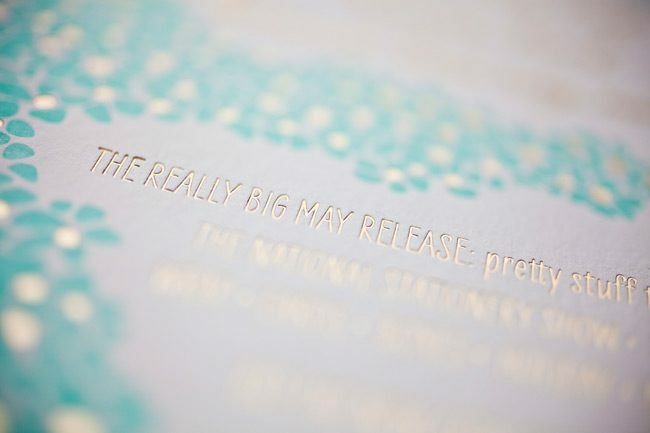 Today we’re sharing a special sneak peek of the letterpress invitations we printed for the 2012 National Stationery Show, and we think you’ll love the new additions we’re bringing to the line. We’re adding two gorgeous new fonts to our collection of exclusive Smock calligraphy fonts, and these invitations feature both of those new fonts! 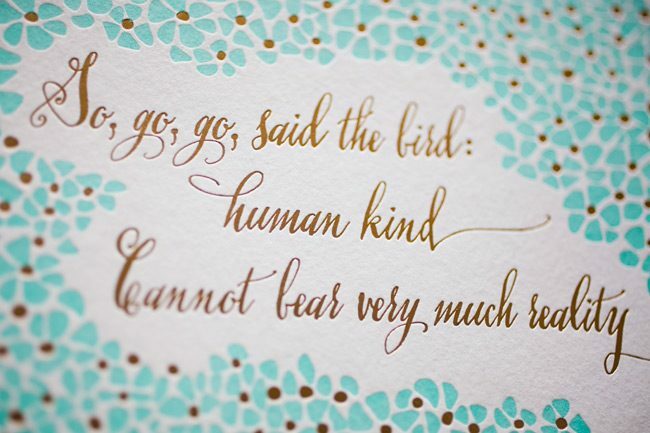 Plaza is an elegant, formal script based on Sarah Hanna‘s calligraphy, and Stella (based on a Kelle McCarter hand) has a more playful, whimsical feel. 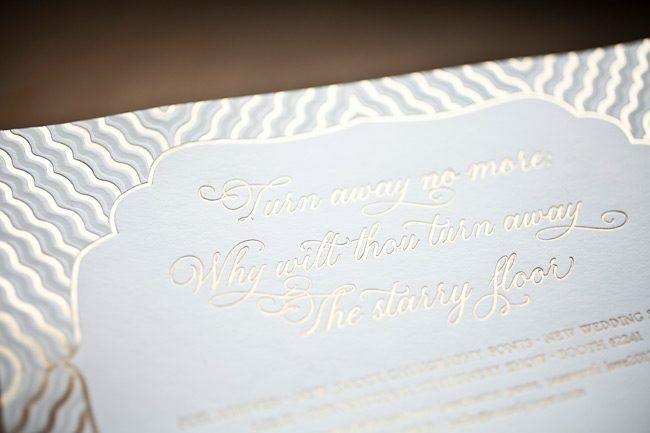 The invitations are just a hint at what’s new: besides foil stamping and new calligraphy fonts, we’re also introducing four inspired new wedding suites, 12 dazzling colors for foil stamping, 100% recycled coasters, and lots of cool new products for our Everyday line (including 6 new styles of double-sided gift wrap, new notebook styles, more man-friendly stationery, and much, much more!). 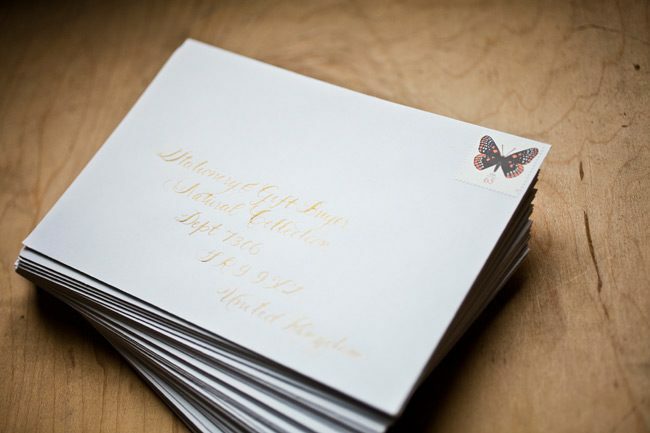 A special thanks to master calligrapher Debi Zeinert from The Blooming Quill for addressing the invitation envelopes – aren’t they gorgeous!? 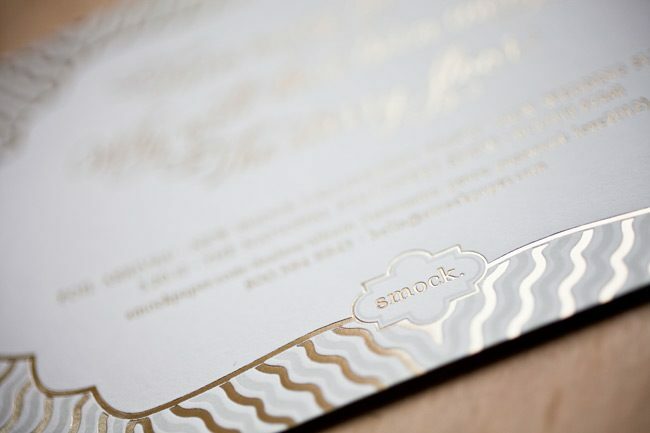 Foil stamping will be available at Smock dealers in early June, so stay tuned! 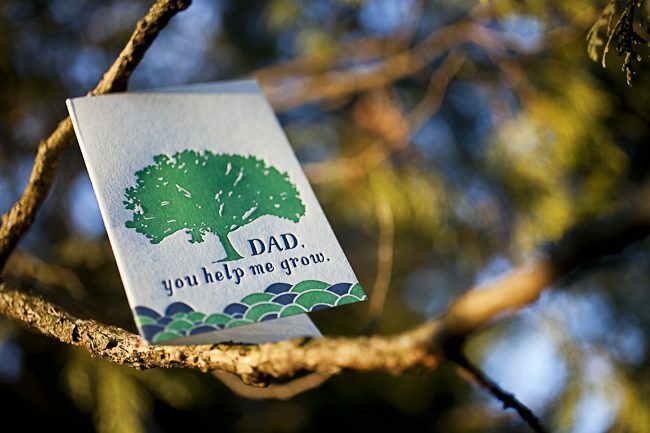 Mother’s Day is May 13 and quickly approaching, so make sure you’re ready with a nice letterpress card and a sweet gift for mom! Cheery stationery goods in bright colors and patterns are sure to be a hit, but she’ll be even more impressed when you wrap it up beautifully with some of our eco-friendly, double-sided gift wrap (here’s a hint: you can use one side to wrap the gift and use the other like ribbon)! 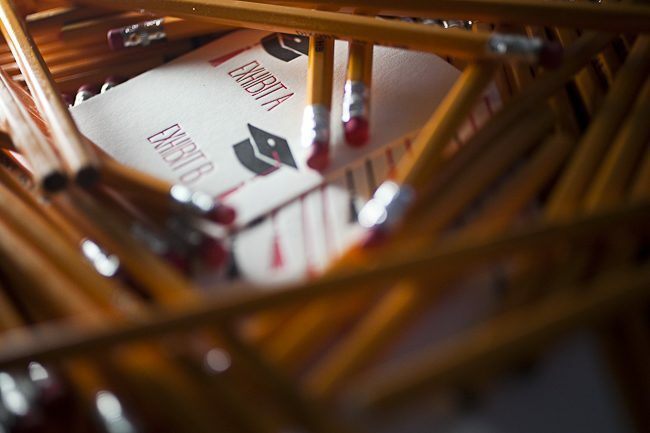 We’ve picked out a few of our favorite gifts for mom, but be sure to take a look at all of our new letterpress stationery goods to find the perfect gift today! 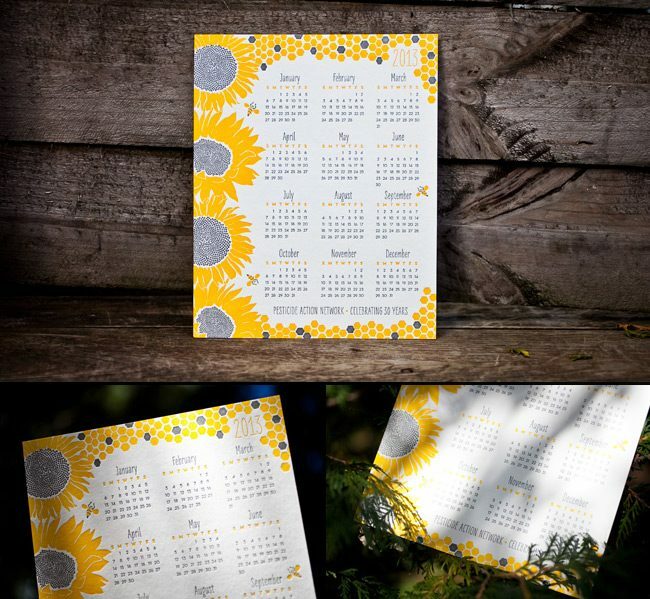 And if your mom has a green thumb, be sure to check out our sustainable Sunflower cards (pictured below) — 100% of profits help the Pesticide Action Network, and the cards come with organic sunflower seeds that can be planted in her garden! 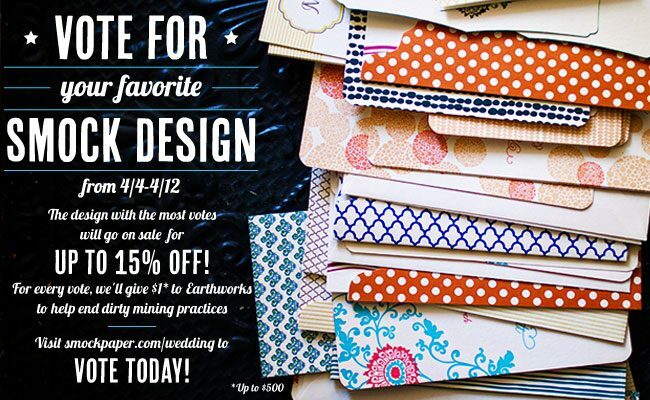 Vote for your favorite letterpress design and help the Earthworks No Dirty Gold Project! 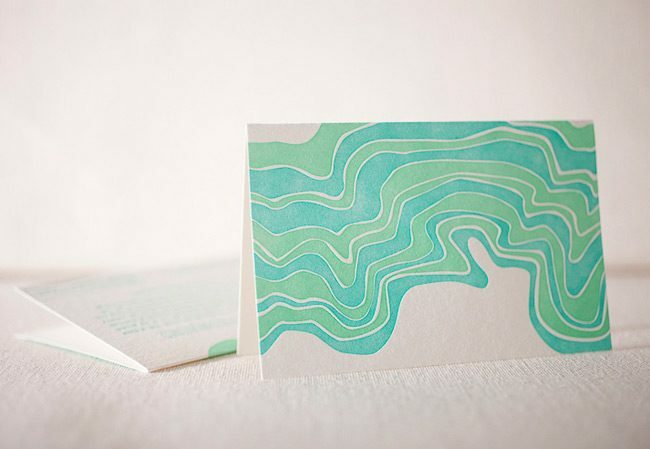 How to vote: Visit smockpaper.com/wedding and choose your favorite invitation design. 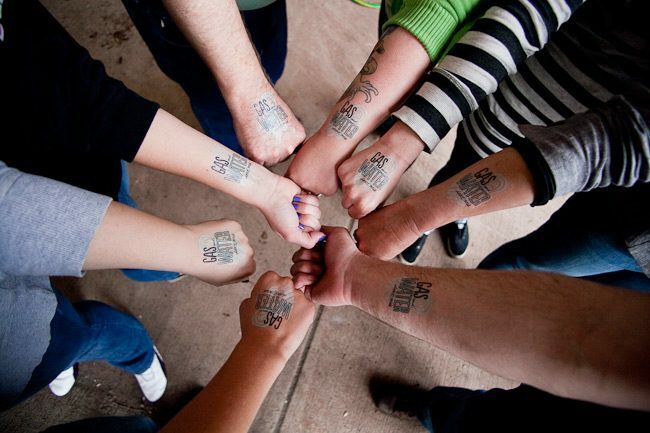 Roll over the photo and click the “like” button that appears. That’s it! 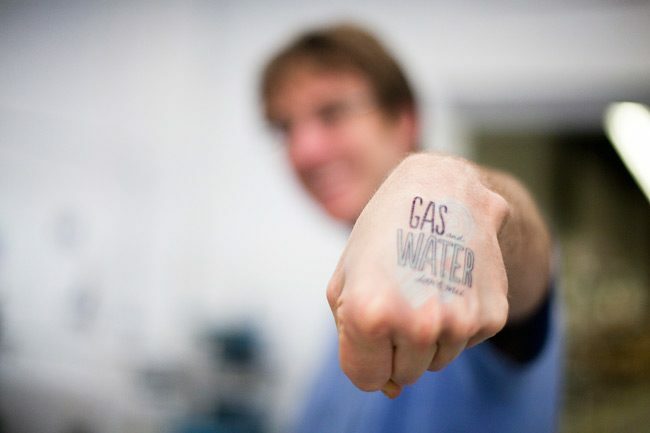 Why vote: For every vote cast through April 12, 2012, we’ll donate $1 to Earthwork’s No Dirty Gold campaign (up to $500) to help put an end to dirty gold mining practices that are devastating the planet. What happens with the winning design? The invitation design with the most votes will be the next Smock design of the month. From 4/14 – 5/14, all custom orders that feature the winning invitation design (wedding invitations, stationery, save the dates, you name it!) will be 10% off (or 15% off for orders with 6 or more pieces!). You can place your order with one of our amazing Smock custom dealers. So why should you care about dirty gold mining practices? If you’re engaged, there’s a good chance you’ve already got a ring with some gold in it (and you may be looking to purchase wedding bands soon, too). There are certain dirty mining practices that have really terrible impacts on the communities and the environment surrounding the mines – did you know? The production of one gold ring generates 20 tons of mine waste. The drinking water in mining communities often becomes contaminated, and mine drainage can also raise acid levels in rivers and lakes that can be harmful to wildlife and people. Some mines even dispose of toxic waste in rivers, lakes, and oceans on a regular basis. Some of the refining processes that are used in mines release chemicals that cause smog and acid rain. Many gold mines create solid waste, too: by employing a process known as heap leaching, these mines drip a cyanide solution through high piles of ore. The solution strips away the gold, but a lot of waste is left over from the process (read: the waste from these sites can sometimes reach over 300 feet – which is nearly the height of a 30-story building!). Many of these heaps are often abandoned because they are too costly to dispose of properly. Indigenous people around the world typically lose out when mining leases are granted. In rural communities, locals often become vulnerable to eviction without notice, meaningful compensation or an offer of equivalent lands in a new region because legal land titles aren’t always on hand (even if a family has occupied the same lands for generations). Mining is a dangerous job: rock falls, tunnel collapses, fires, heat exhaustion, and other dangers claim the lives of over 15,000 miners every year, and while the profession only accounts for 1% of the world’s labor force, it accounts for 5% of on-the-job fatalities. Recycle old jewelry, and have old rings melted down to make new ones. Support jewelers that offer products made with recycled gold. Buy vintage or antique jewelry. Keep jewelry in your family and pass on to your children or grandchildren. 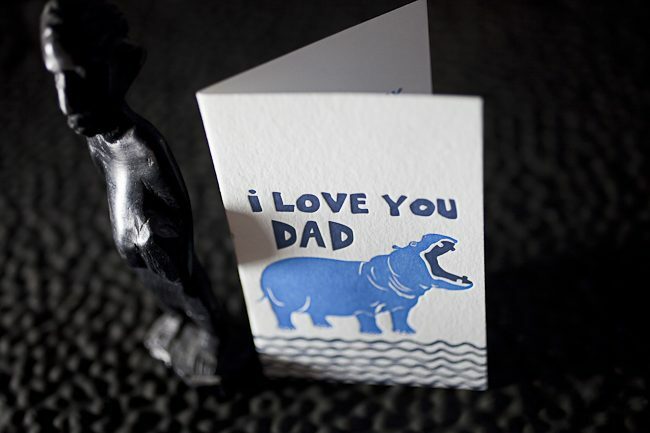 Letterpress stationery you need: which shade of blue are you? 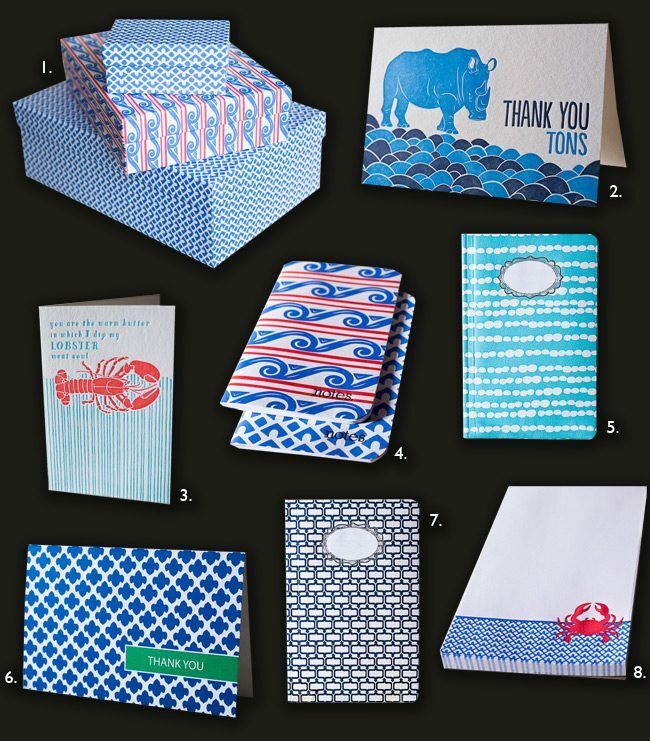 Letterpress cards, notepads, and stationery in pretty shades of blue have been extremely popular this year, and it’s easy to see why! This on-trend color works in many different shades: a vibrant, true blue paired with crisp red and nautical patterns appeals to just about everyone, while a deeper navy and rich royal blues work well for men (or for women who like deep, rich colors!). For a fresh, feminine look, lighten things up a bit and go with turquoise. Which shade of blue are you? 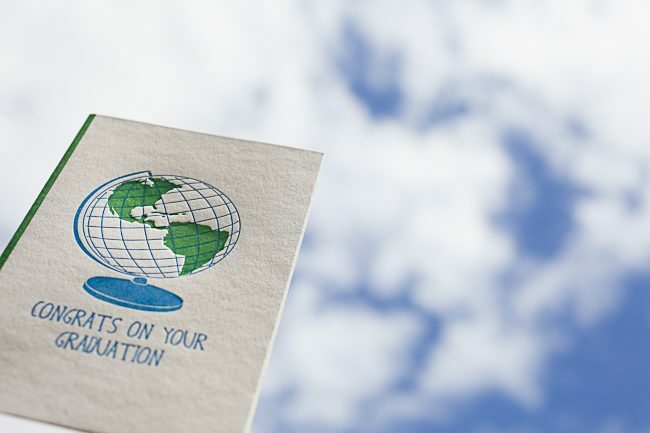 All Smock goods are made around Syracuse, New York with the planet in mind: our notebooks and notepads use 100% post-consumer waste recycled paper, and our greeting cards are printed on our exclusive (and sustainable) bamboo paper.